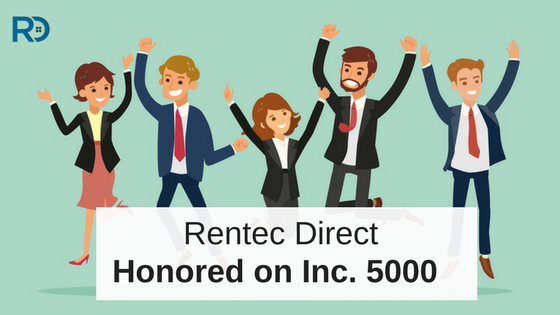 Oregon-based property management software company, Rentec Direct, is included on prestigious national list by Inc. 5000. 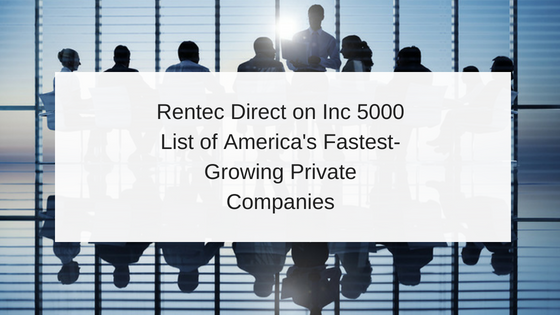 GRANTS PASS, OR ( PRWEB) 16 August 2017 – Rentec Direct, an industry leader in property management software solutions, today announced that has been ranked as one of America’s fastest-growing private companies by Inc. magazine’s 35th annual Inc. 5000. Ranked No. 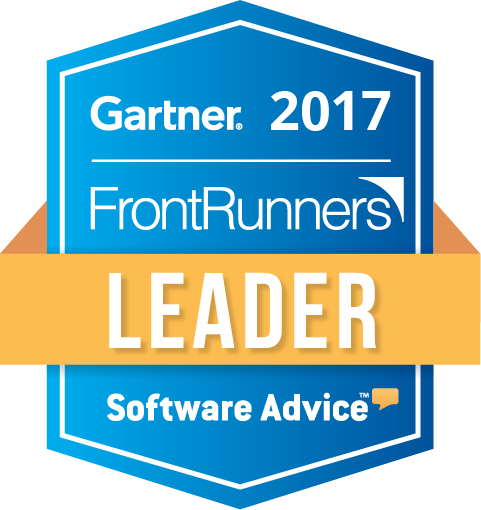 2727, Rentec Direct is pleased to be in the company of current and past recipients of the award such as Microsoft, Dell, Domino’s Pizza, Pandora, Timberland, LinkedIn, Yelp, Zillow, and many other well-known brands. The 2017 Inc. 5000, unveiled online at Inc.com, is the most competitive crop in the list’s history. The average company on the list achieved a mind-boggling three-year average growth of 481%. The Inc. 5000’s aggregate revenue is $206 billion, and the companies on the list collectively generated 619,500 jobs over the past three years. 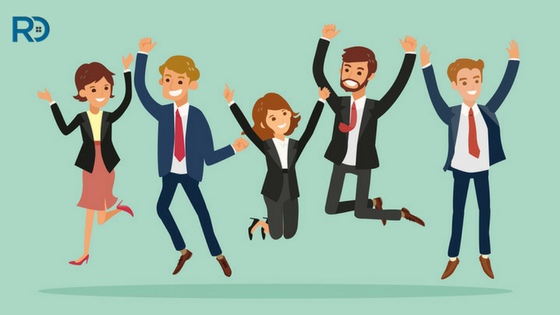 Rentec has 10 employees serving more than 13,000 property managers and landlords nationwide. Rentec Direct’s platform helps clients avoid costly evictions and save money by automating common property management tasks. 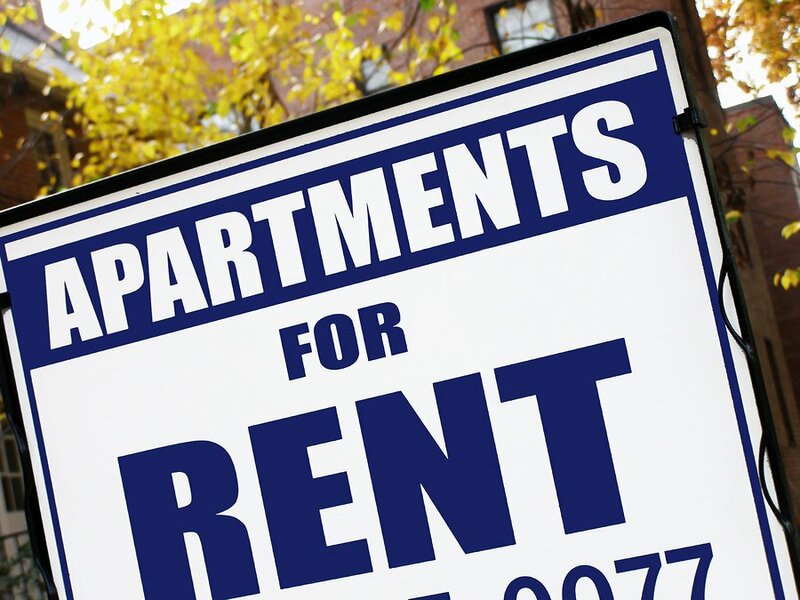 Rentec Direct also offers the easiest solutions for tenants looking to pay rent online and communicate with landlords. 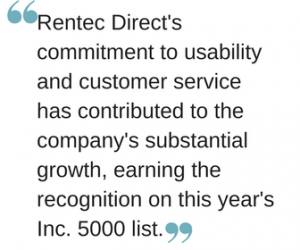 Features like these, along with a commitment to usability and customer service, have contributed to Rentec Direct’s substantial growth earning the organization recognition on this year’s Inc. 5000. PreviousMy Tenant Has an Unauthorized Pet – Now What?